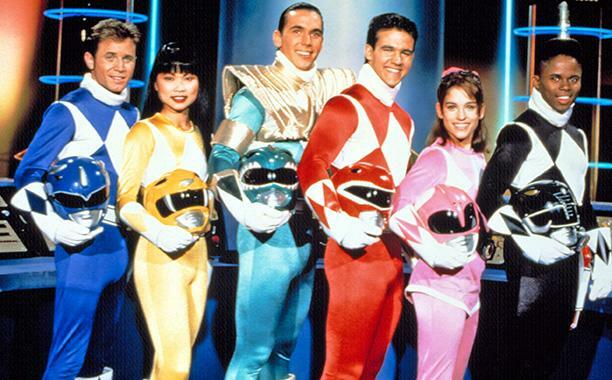 Talking about Power Rangers made me remembers my childhood. It was so fun and amazing. Kids these days might say ‘Oh, come on. their acting and effects are so funny and boring’, but they were our heroes in our century. David Yost (Billy the Blue Ranger) walked from show because he was harassed on set for being gay. Damn you, directors and producers. That’s why he declined an invitation to reunite with the show’s original cast for the franchise’s 20th anniversary in 2013. I can’t believe Thuy Trang left all of us for more than 10 years now, and yet she is still alive as Trini the Yellow Ranger in our heart.